The body of Brian O’Callaghan-Westropp was found yesterday after he was caught up in wildfires that swept through a resort. After an extensive search, the family of Brian O’Callaghan-Westropp received the devastating news yesterday afternoon that he was among the 80 people killed in the blaze. He married his partner Zoe Holohan last week before they flew out for their honeymoon. When the deadly blaze tore through the coastal town of Mati, the couple became separated as they tried to escape. Ms Holohan, who works in the advertising department of the ‘Sunday World’ newspaper, was hospitalised in Athens having suffered burns. It is understood she will remain there for a period while she awaits surgery. Fr Shay Casey, who knows the family of Brian O’Callaghan-Westropp, described his death as “devastating”. He said Brian was “terribly outgoing, full of life and really enthusiastic for life. “If he saw somebody in need he wouldn’t be slow to help them. Just a very generous soul, that’s how they were reared,” he told RTÉ’s Morning Ireland. Fr Casey, who is Chaplain at Athlone IT, said Brian’s mother Rosemary flew to Athens yesterday. “I can’t imagine her waking up out there to this tragedy,” he said, while asking for people to keep Rosemary in their prayers. The Irish Embassy in Athens confirmed the tragic news yesterday afternoon. “I’m very sorry to confirm that we do have the death of an Irish citizen and it has been confirmed as Brian O’Callaghan-Westropp,” said the Irish Ambassador to Greece, Orla O’Hanrahan. “Our sympathies and thoughts go out to his family at this time.” she added. The Holohan and O’Callaghan-Westropp families also released a statement verifying Mr O’Callaghan-Westropp’s death. They said: “We are deeply saddened to confirm the death of our family member, Brian O’Callaghan-Westropp. “The families would respectfully appreciate privacy at this time as we grieve and as Zoe makes her recovery. Taoiseach Leo Varadkar has expressed his condolences to the family of and Irish man killed in the wild fires in Greece. Speaking in Italy today Mr Varadkar said he was “saddened” to learn of the death of Brian O’Callaghan Westropp who was honeymooning in Greece. Mr Varadkar said he understood the deceased man was a constituent of his and said the pair may have previously met. “My condolences absolutely go to his family, for a tragedy to visit a family in this way must be truly awful,” he said. Mr Varadkar acknowledged that the family have asked for privacy and said any assistance needed would be available to them. “Our assistance through our embassy in Athens is being offered to the family and also I’ve written to Prime Minister Tsipras to express our condolences to the Greek people and offer any assistance that we can,” he added. 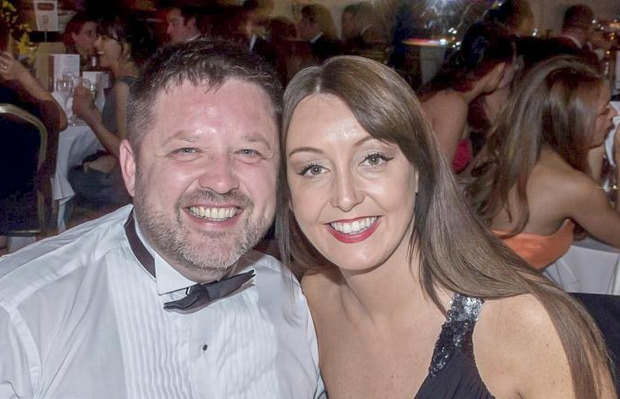 In a statement, a spokesperson for INM said the company learned of the couple’s plight with “great sadness” and that the thoughts and prayers of those within the company are with the Holohan and O’Callaghan-Westropp families. The Dubliner, from Kilmainham, was general manager of catering company Ready Chef. He was also an active member of Blood Bikes East for more than a year. As the secretary for the voluntary organisation, the motorbike enthusiast helped provide free emergency transport services to Dublin-based hospitals. 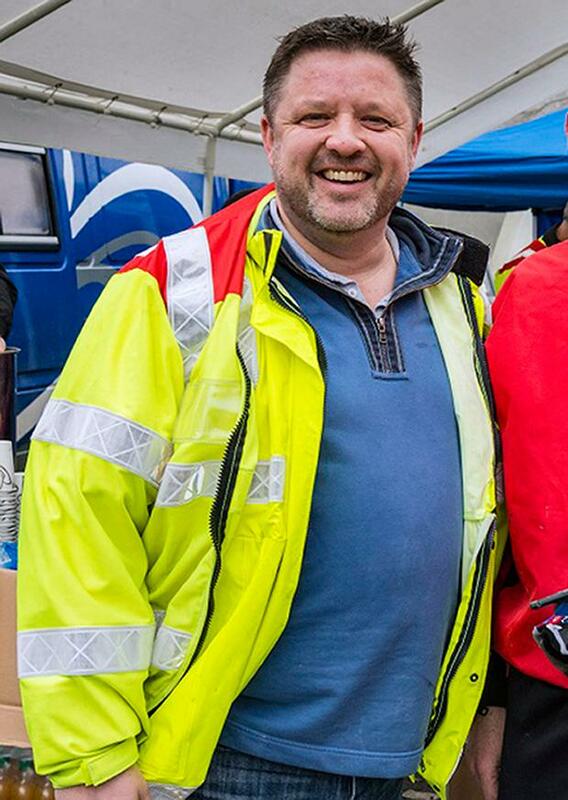 Chairman of Blood Bikes East Brendan Conroy told the Irish Independent that he was “more than a volunteer”. “Brian got along so well with everyone and I would personally consider him to be a very good friend,” he said. Mr Conroy described Mr O’Callaghan-Westropp as a “trojan worker” who had always puts others before himself. “As the secretary of Blood Bikes East, Brian was always at the forefront developing the organisation and providing vital services to hospitals. The Greek-Irish Society also paid tribute. The small community of Mati, a popular tourist resort with Greek holiday-makers around 30km east of Athens, has been among the worst areas hit by the devastating wildfires. Speaking to RTE Radio One this afternoon Irishwoman Chloe Sugrue, who was staying in a hotel in the area, described the devastation caused by the blaze. “It was absolutely destroyed there was nothing left. Luckily our hotel didn’t get affected but there was an apartment block next to ours that was completely levelled, cars gone, houses gone, everything was levelled and just burnt to bits. At least 80 people have been killed, while dozens more have been injured. However, this figure is expected to rise.